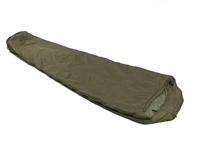 Tough ventures and inclement weather place extra demands on your kit, and there is nothing worse than finding equipment wet, or at worse, damaged, when out on the hills. 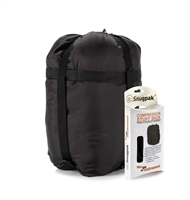 This heavy duty waterproof storage bag with valve, roll and clip seal, will ensure your contents stay dry, safe from the elements in a 100% waterproof pack. 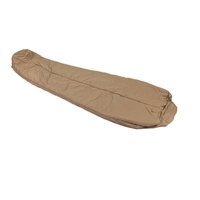 Our Compression Stuff Sacks are lightweight, durable and great for compressing Sleeping Bags, Clothing and other gear reducing the bulk so those items compressed take up a minimum amount of space in your pack. 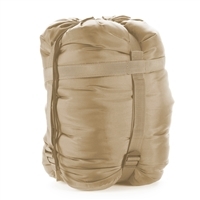 The stress of compression is distributed evenly by the 4 side compression straps found on each of our Compression Stuff Sack. Our All Weather Shelter will consistently protect you from the sun, wind, rain and snow. 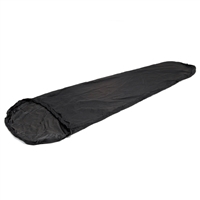 Much smaller than a standard tent but all the features, comes complete with seven ultralight alloy stakes (six and one spare) and packs into its own compression sack. 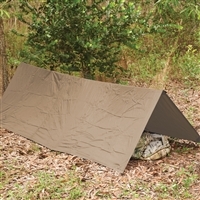 The IONOSPHERE™ has a very low profile and is great for those looking for a 1 person shelter to keep out of the elements. 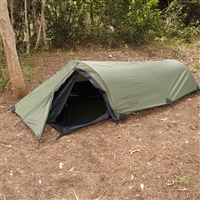 A very impressive small compact shelter by anyones standard. 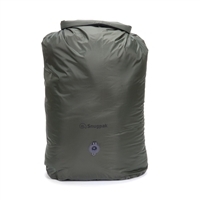 The Ionosphere by Snugpak® is an extremely small and compact 1 person tent. 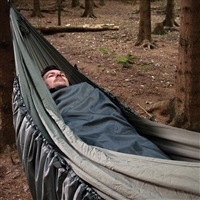 The Ionosphere has a very low profile and is great for those looking for a 1 person tent to keep out of the elements. Just like The Bunker, the Scorpion 3 and Scorpion2 the Ionosphere also too has a 5000mm PU Coated Fly. 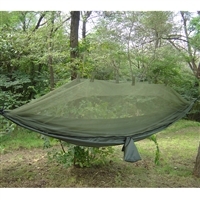 The Ionosphere has a single entry point, No-See-Um-Mesh and all seams are seam taped. A very impressive small compact tent by anyone's standard. 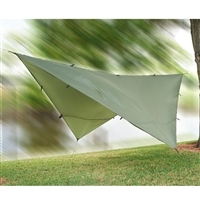 When you’re spending time outdoors, the last thing you need is for the rain and wind to spoil your fun. 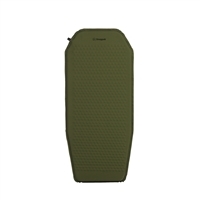 Scorpion is an expert in this field, it can handle large amounts of rain making sure you and your gear stay dry.